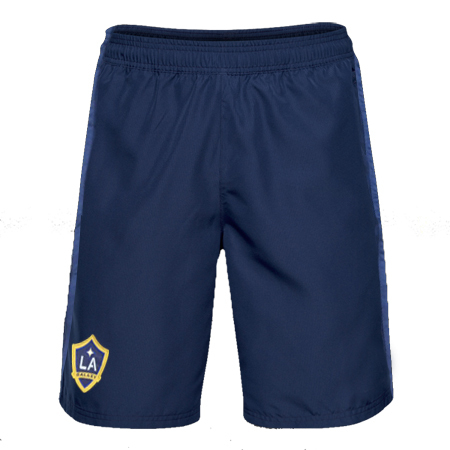 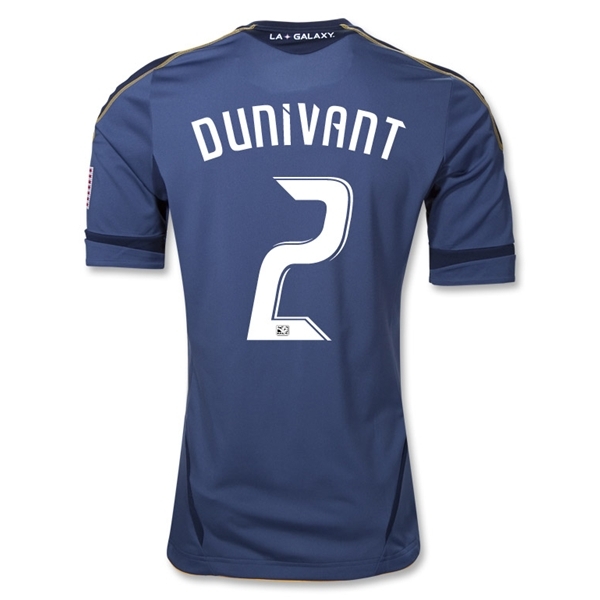 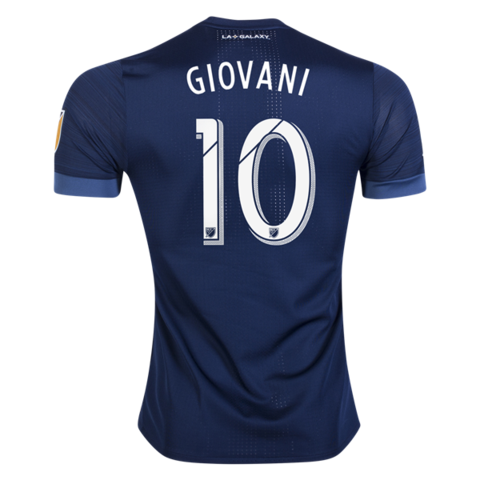 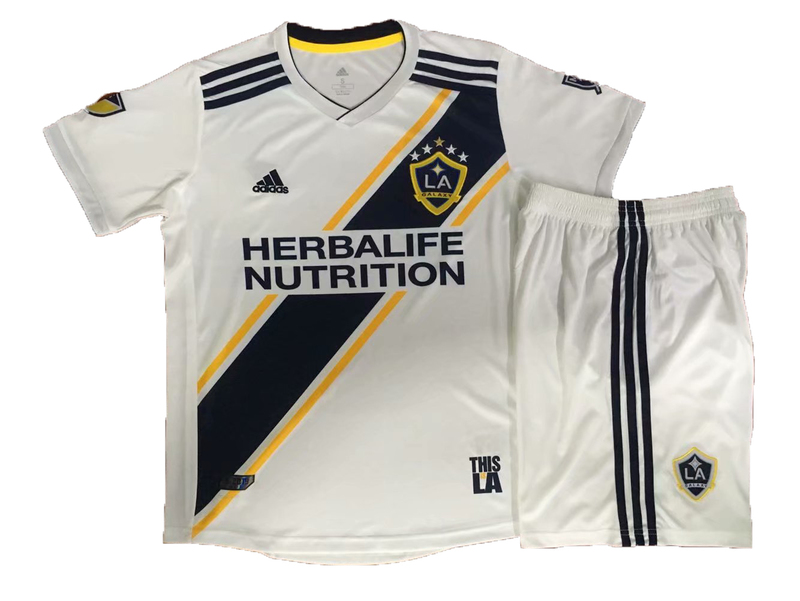 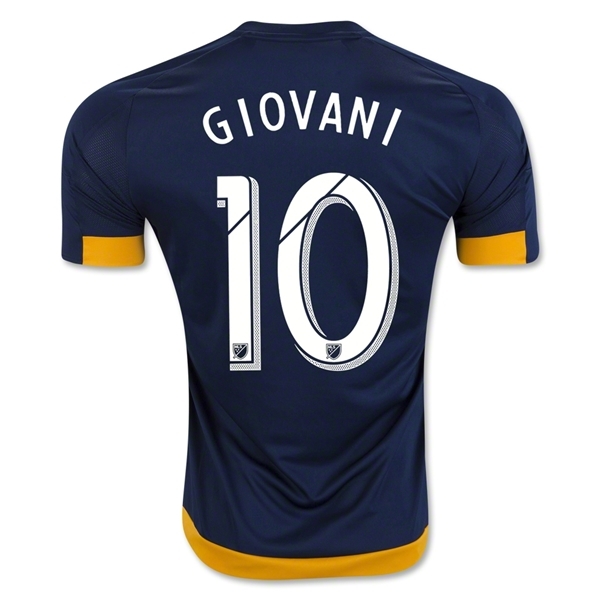 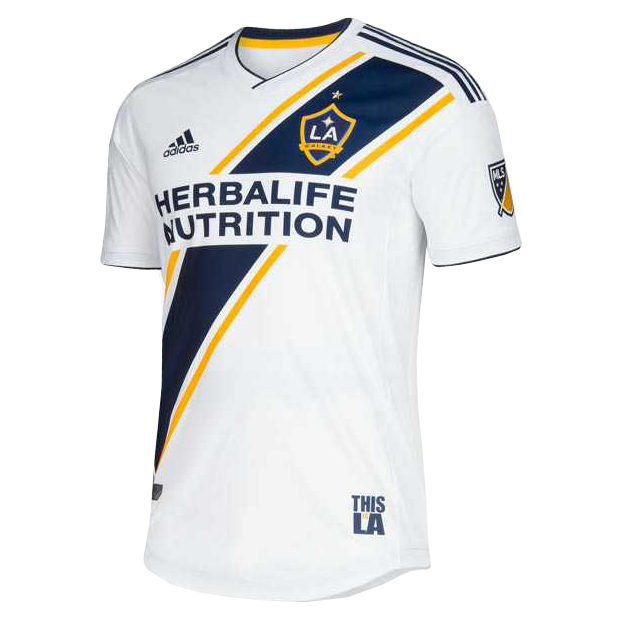 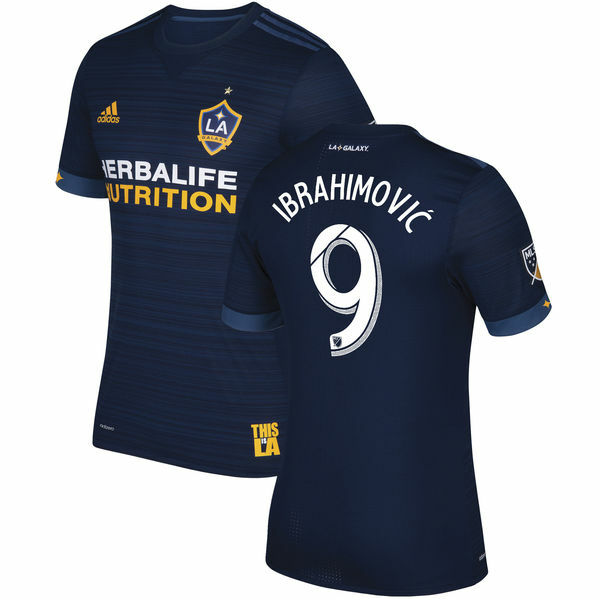 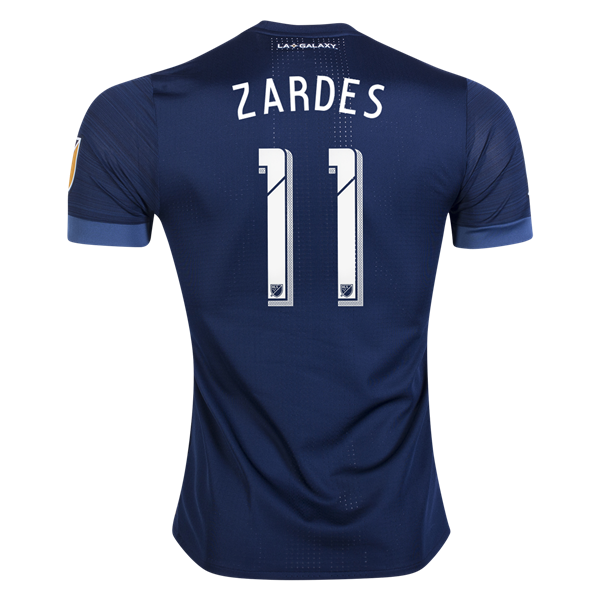 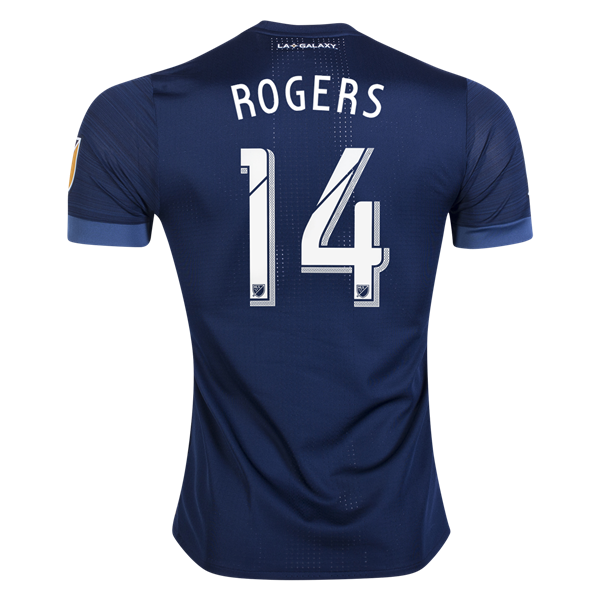 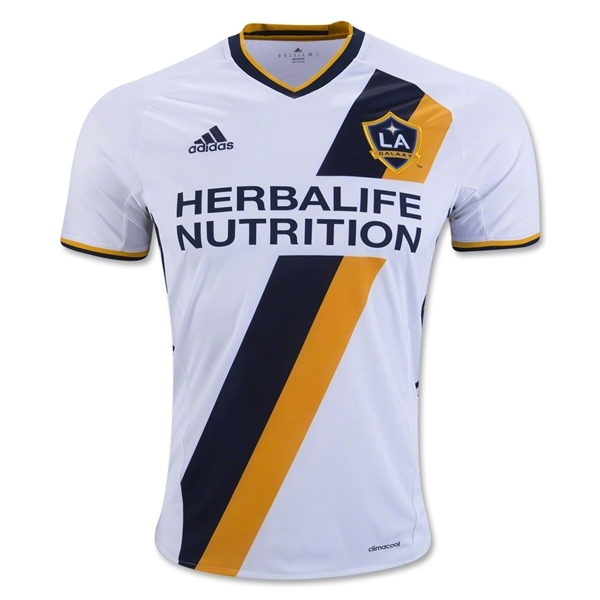 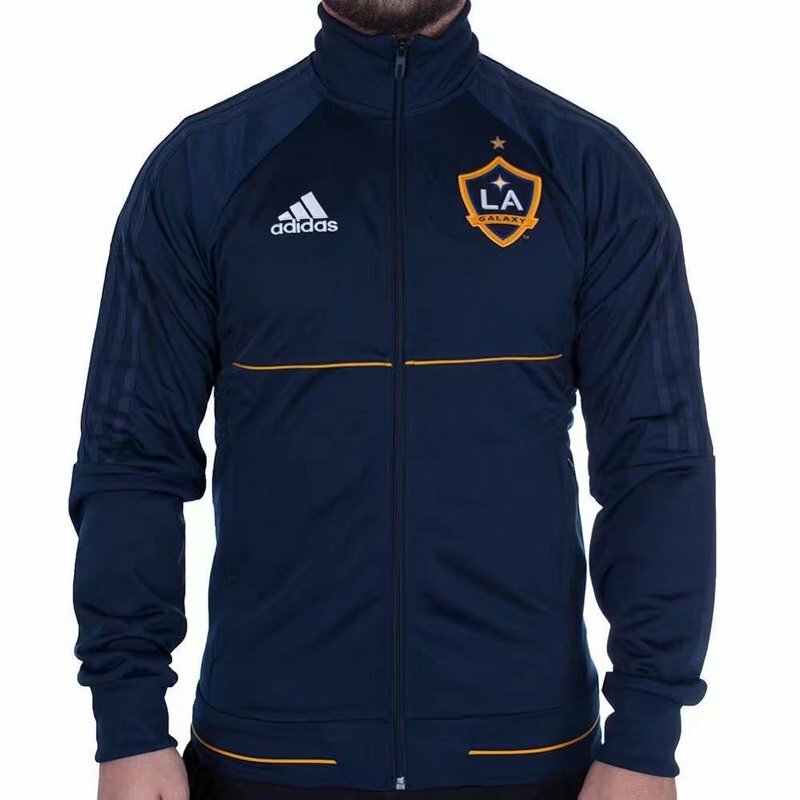 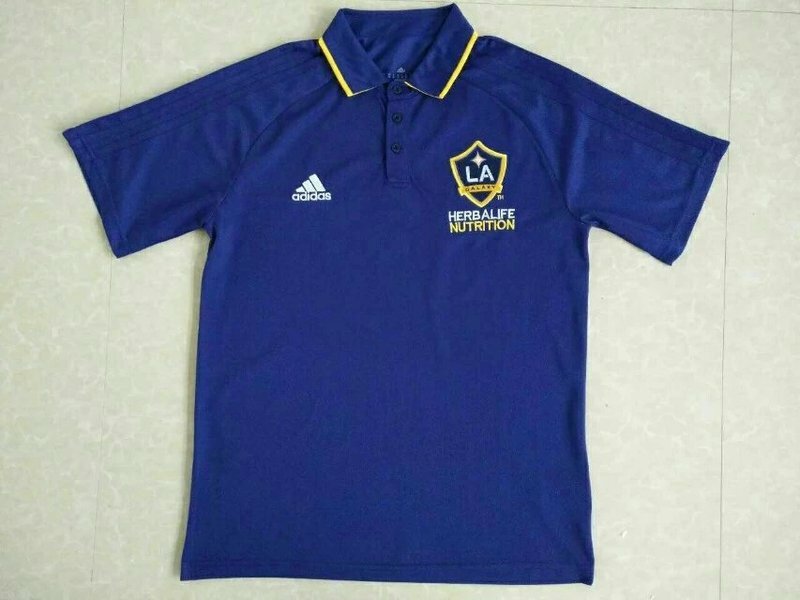 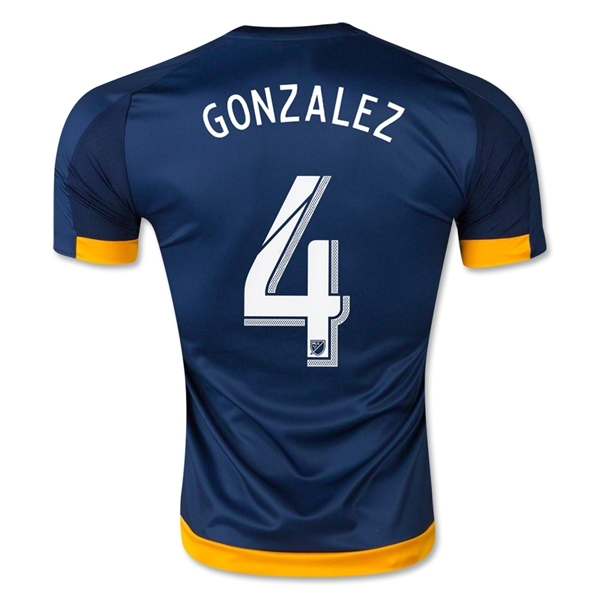 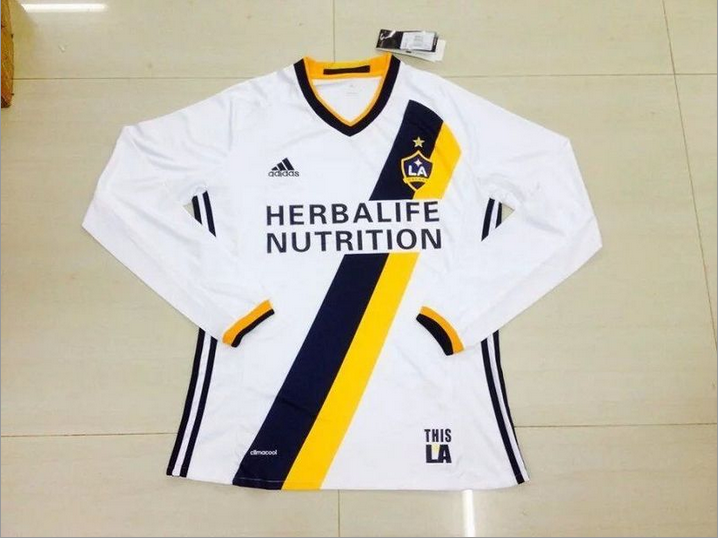 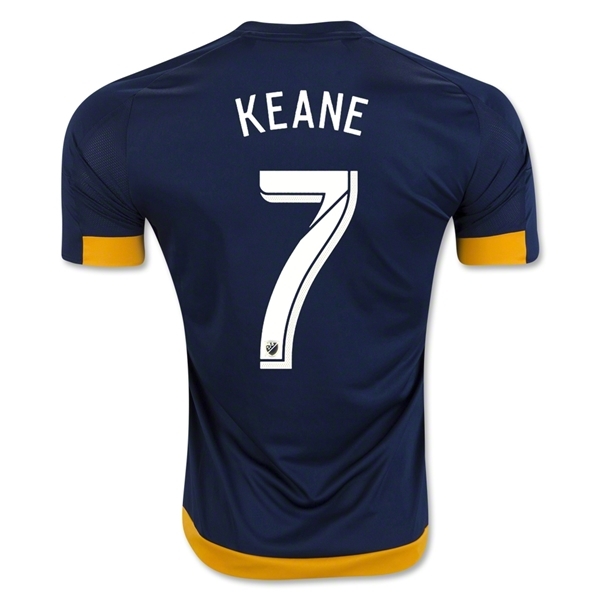 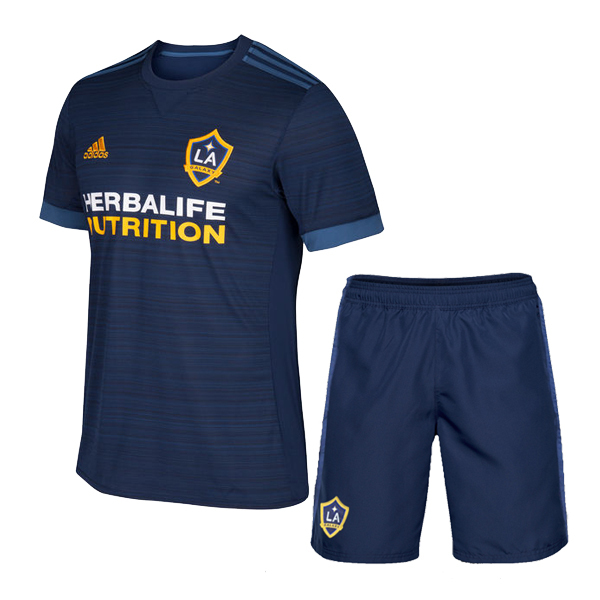 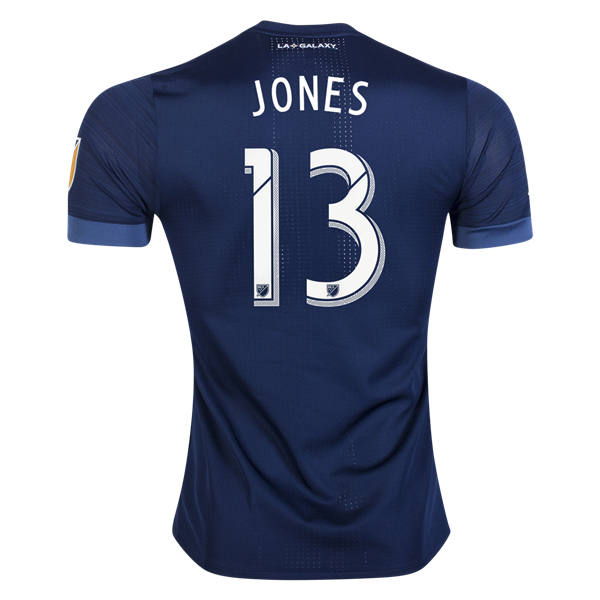 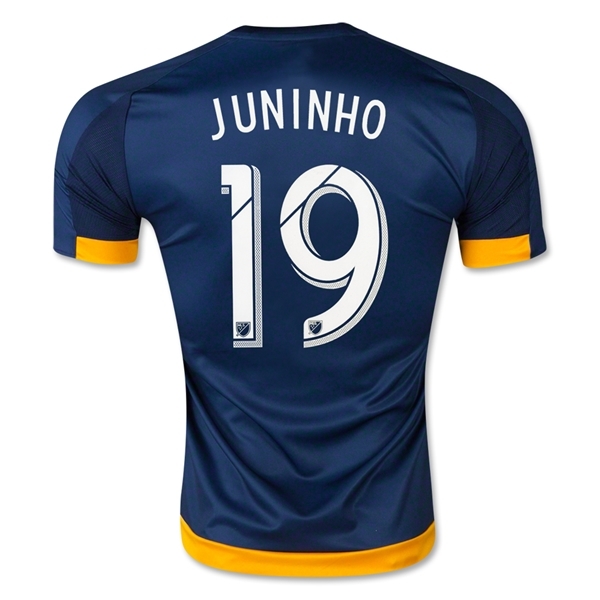 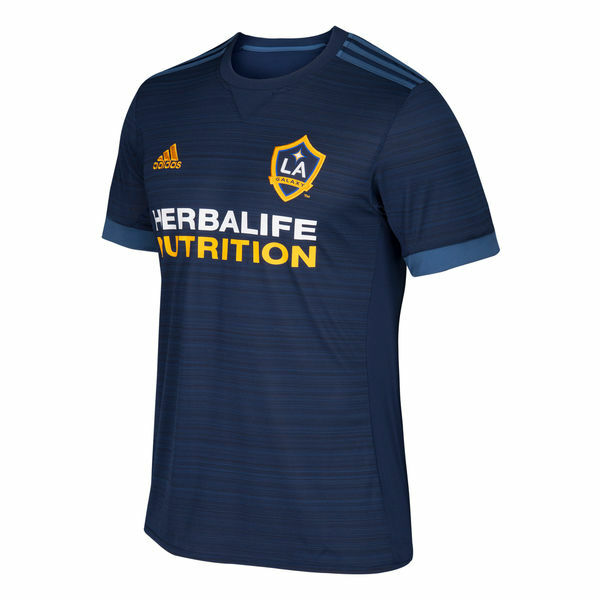 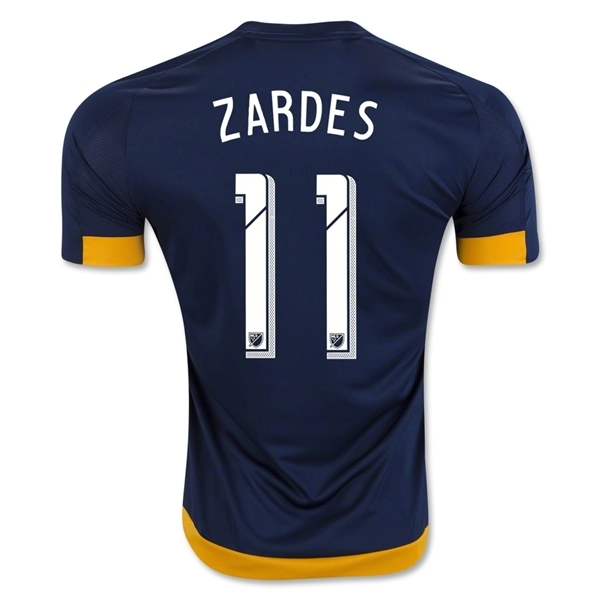 Full Name: Los Angeles Galaxy Founded : 1995 Ground: The Home Depot Center, Carson, California Owner: AEG Manager: Bruce Arena League: Major League Soccer Home Color: white, dark blue and gold Honors: 4 MLS Cups, 4 MLS Supporters' Shield, 2 Lamar Hunt U.S. Open Cup, and 1 CONCACAF Champions' Cup LA Galaxy is a professional American football club based in Carson, California which plays in Major League Soccer (MLS). 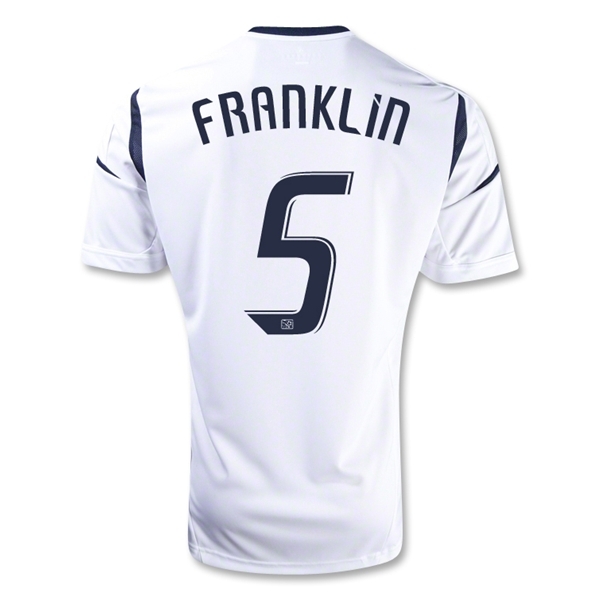 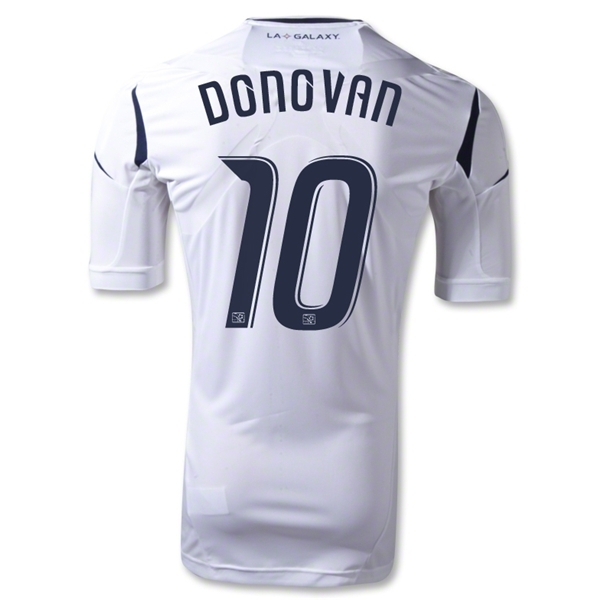 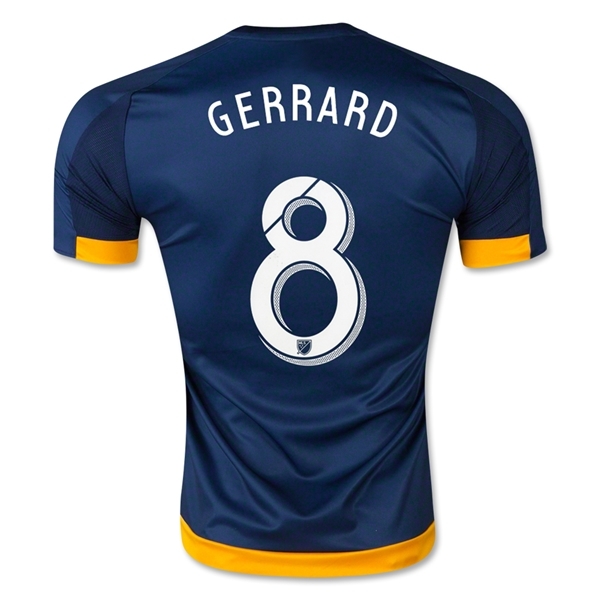 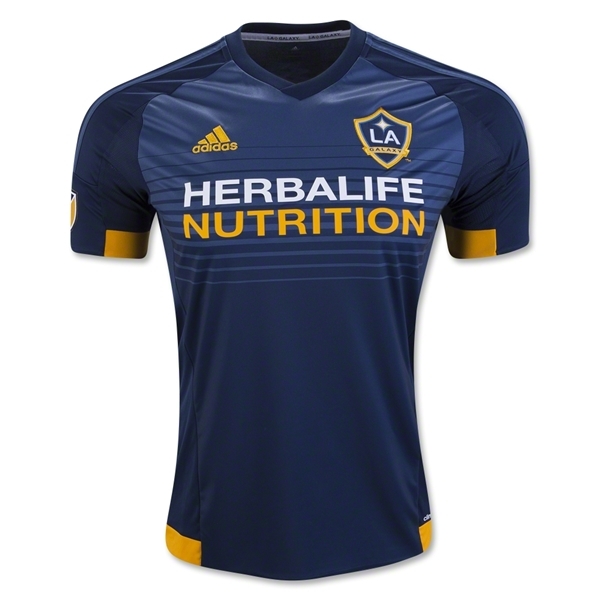 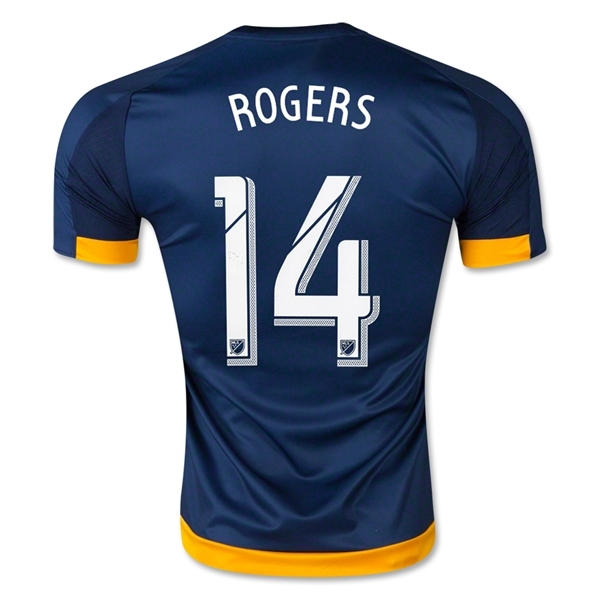 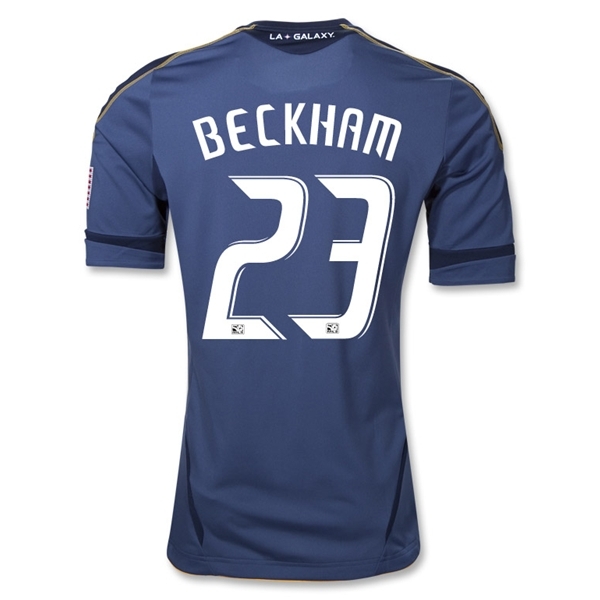 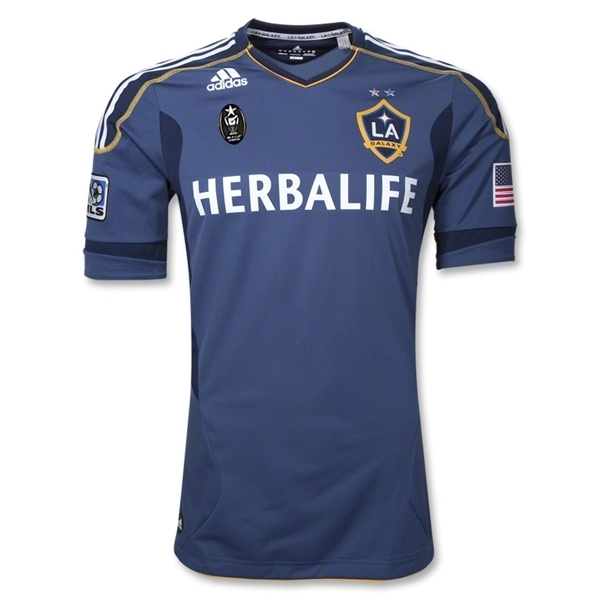 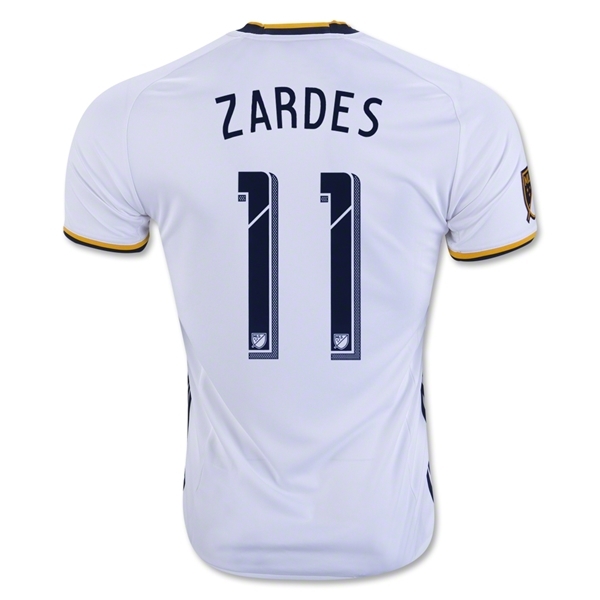 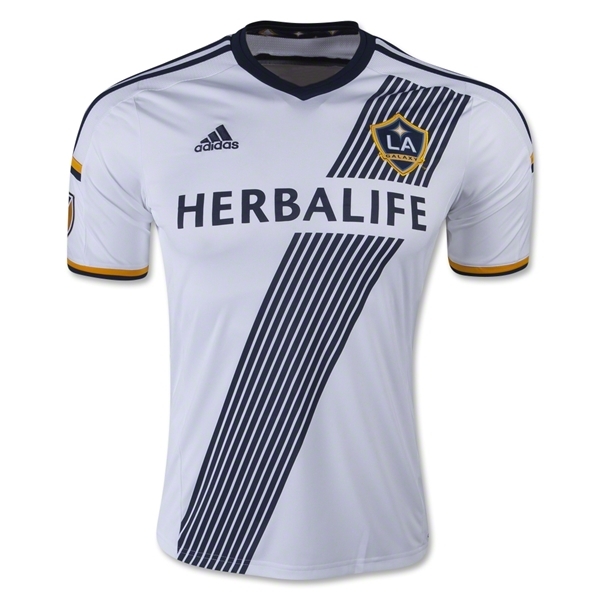 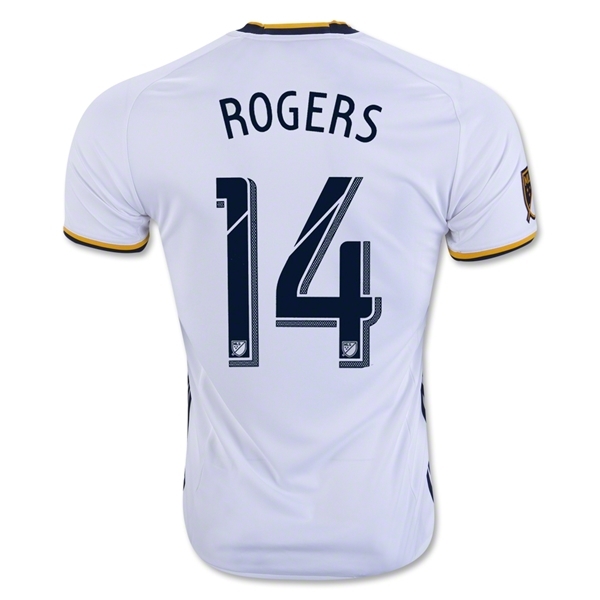 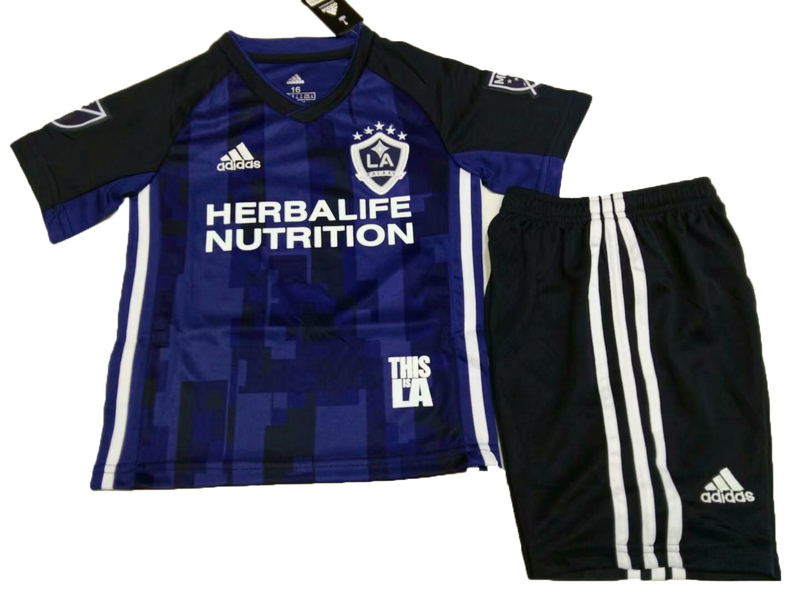 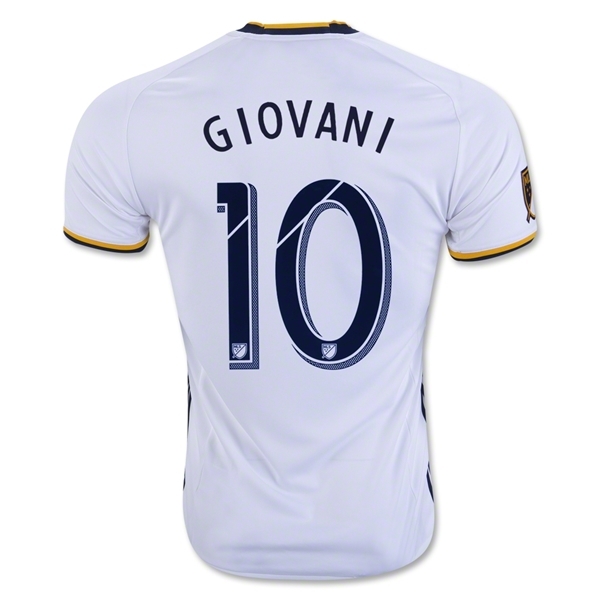 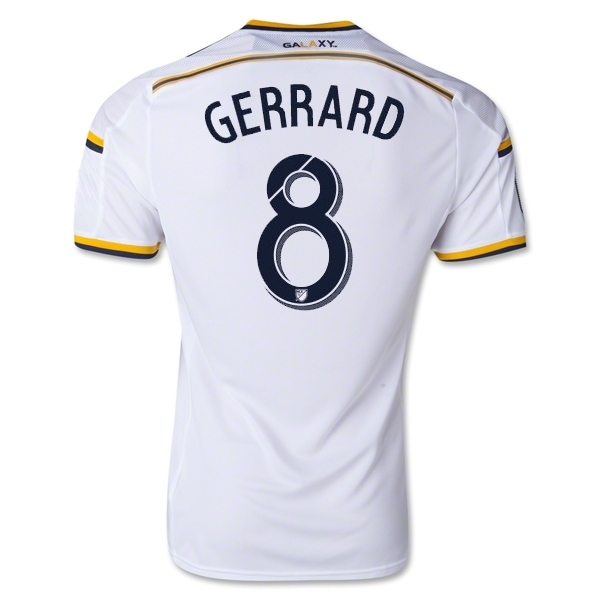 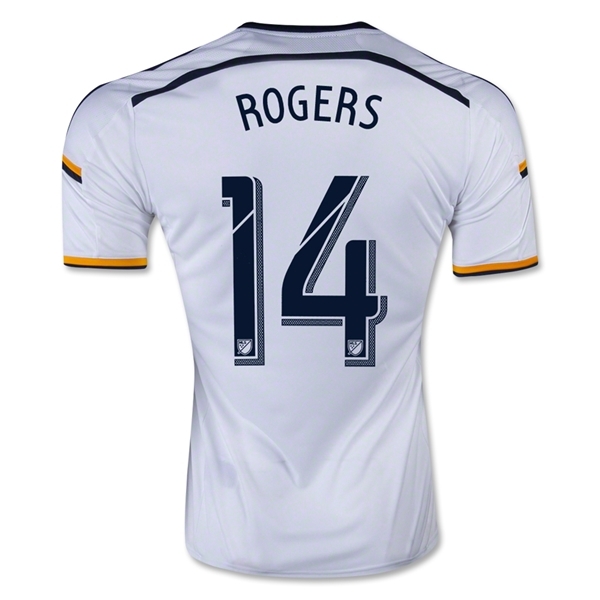 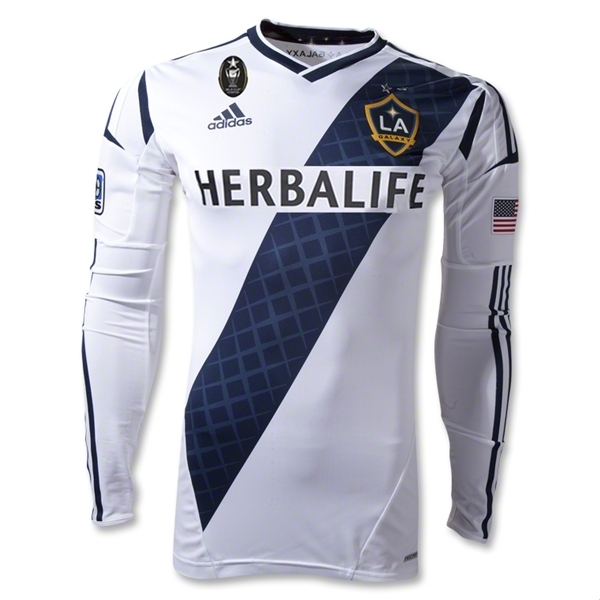 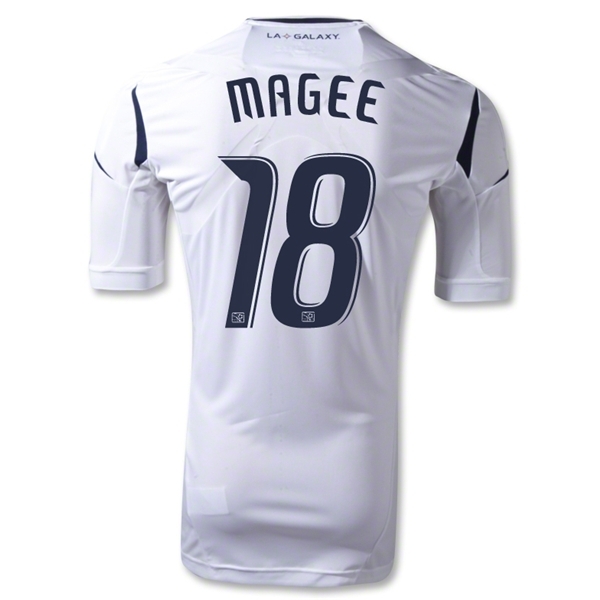 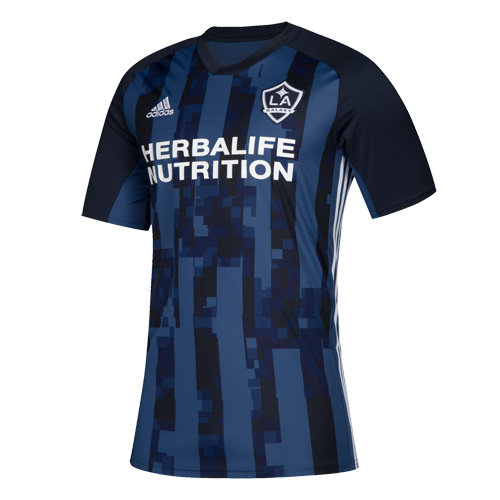 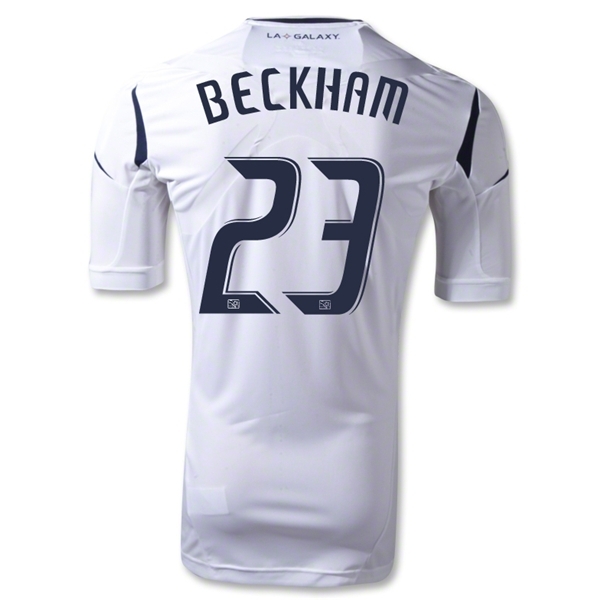 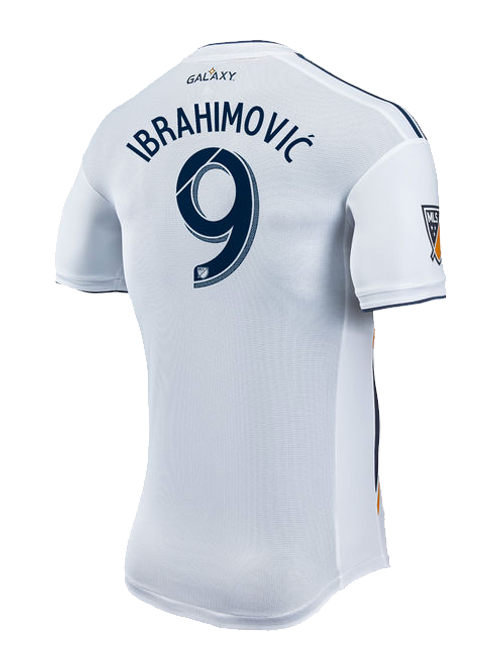 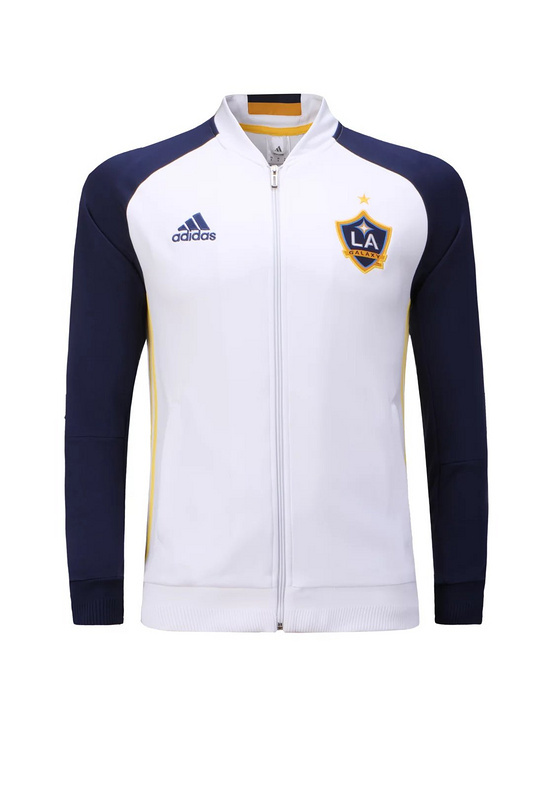 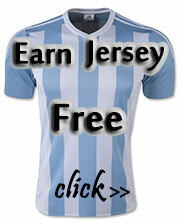 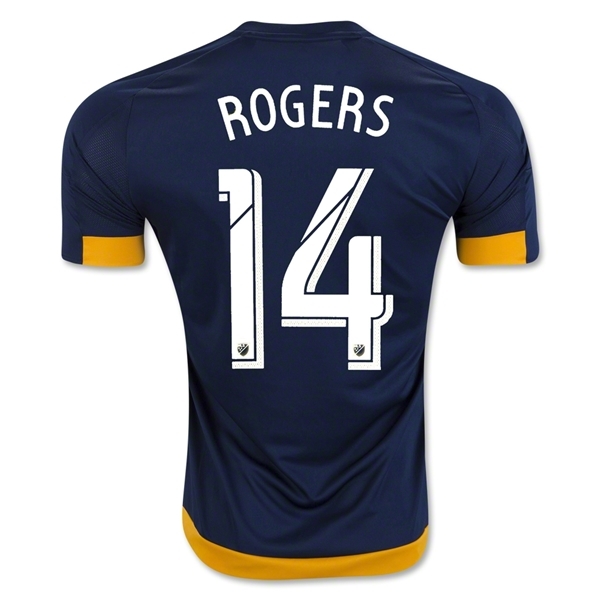 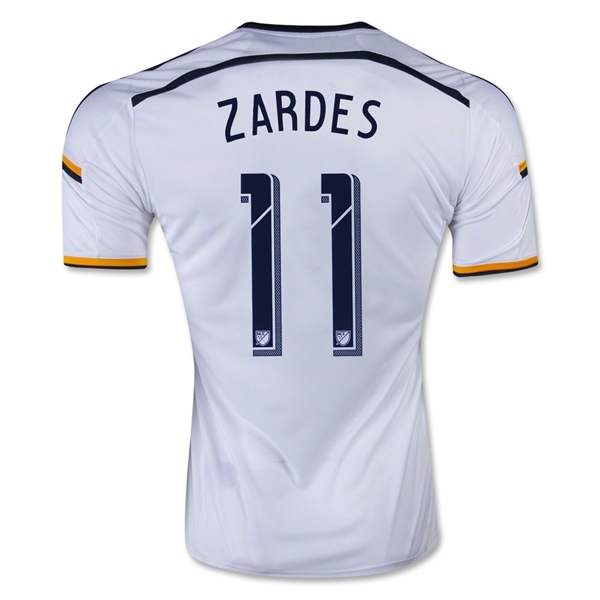 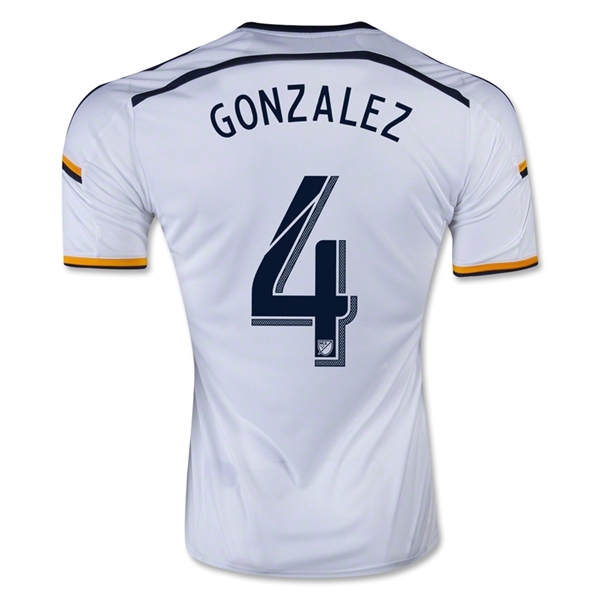 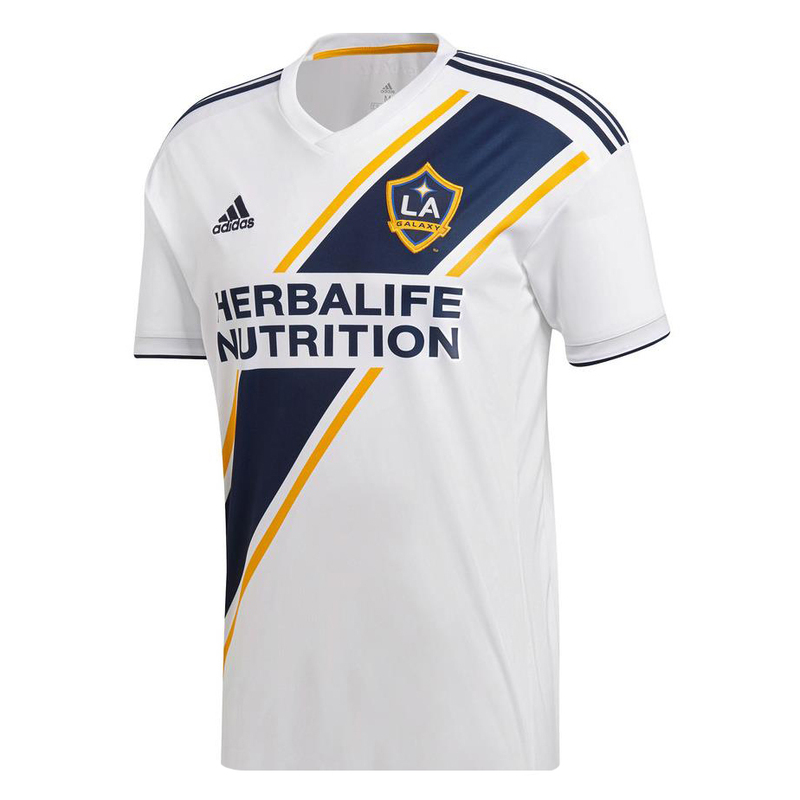 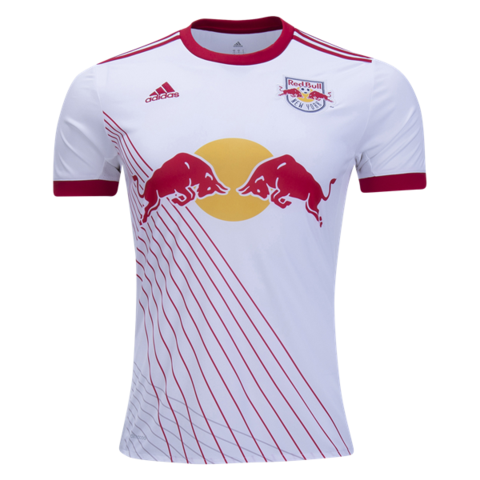 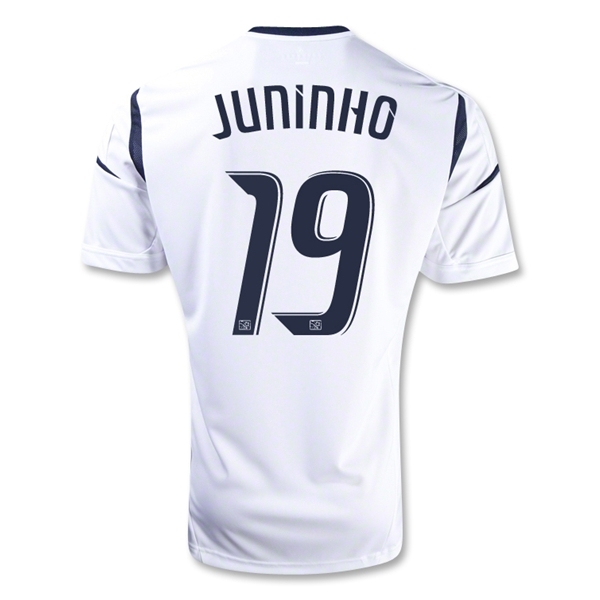 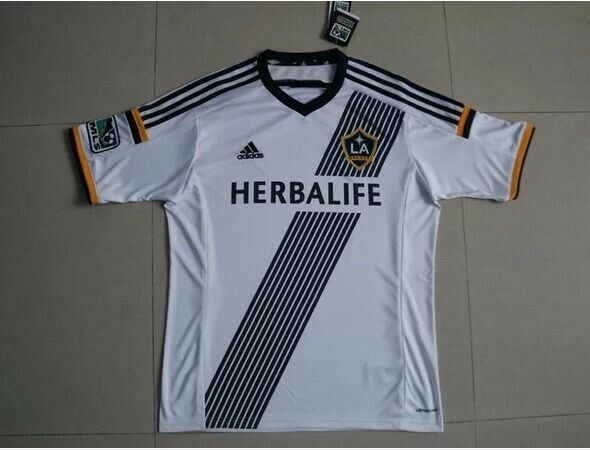 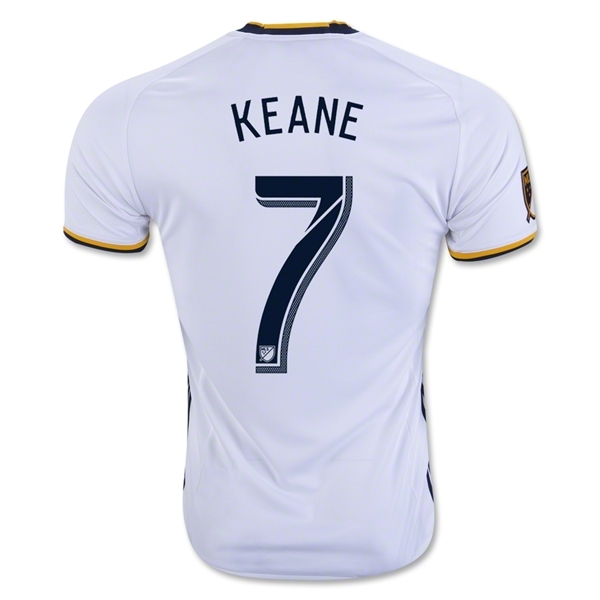 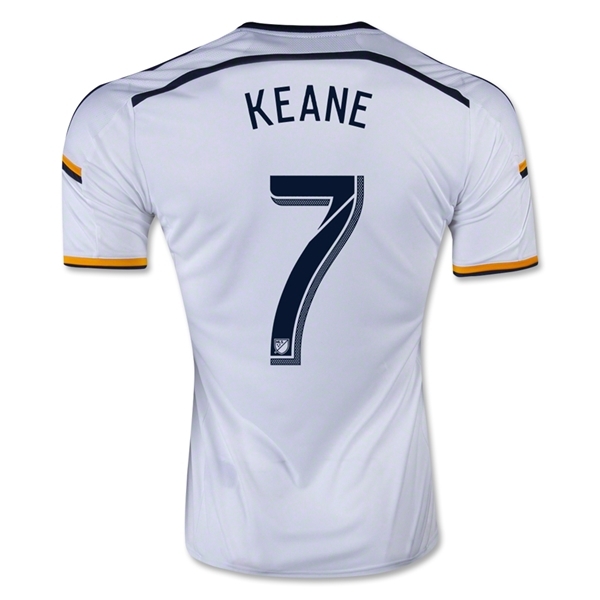 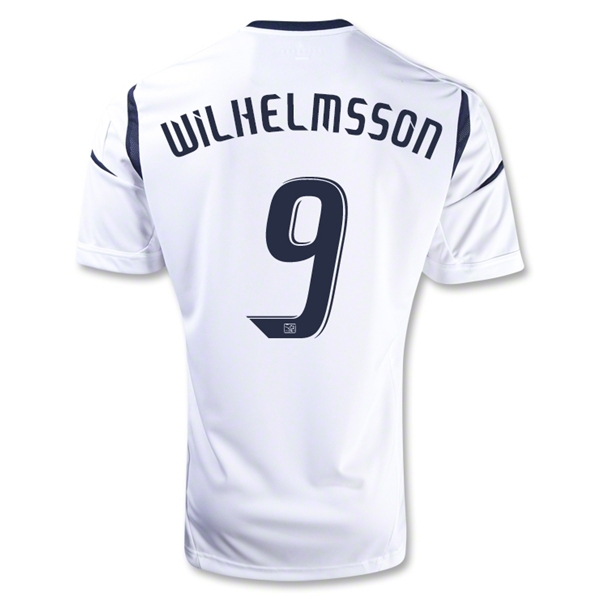 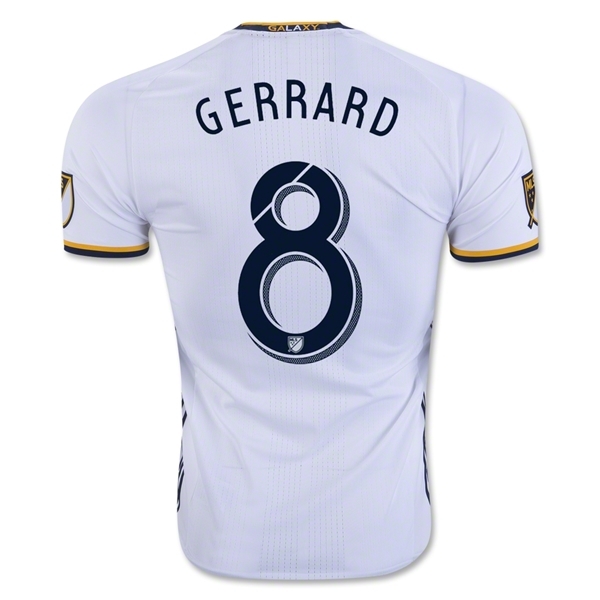 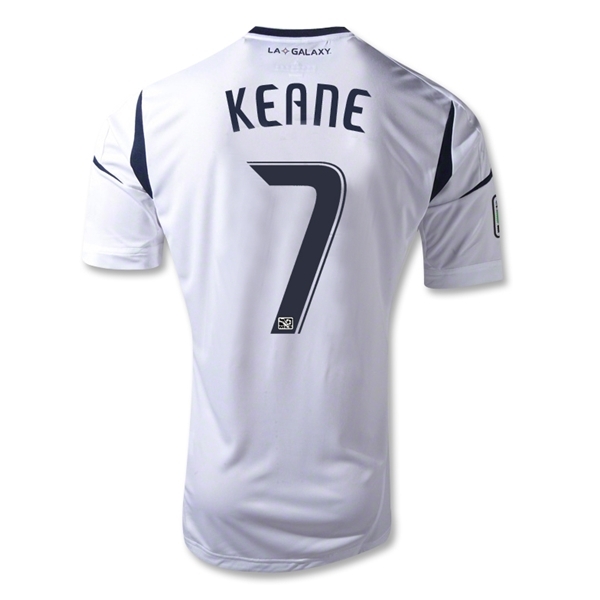 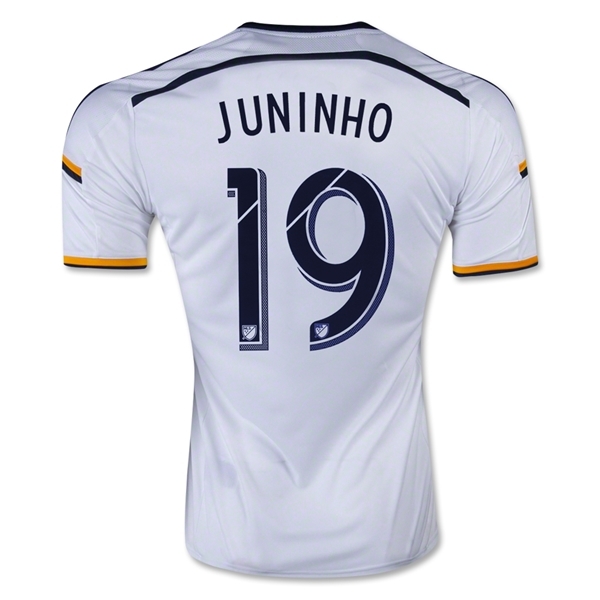 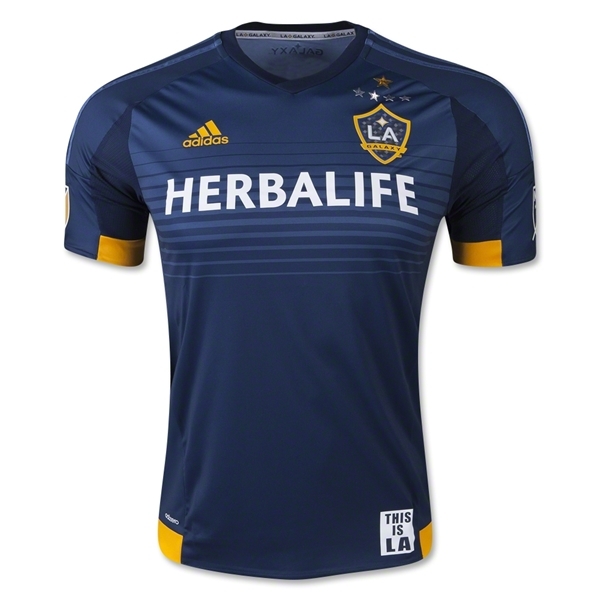 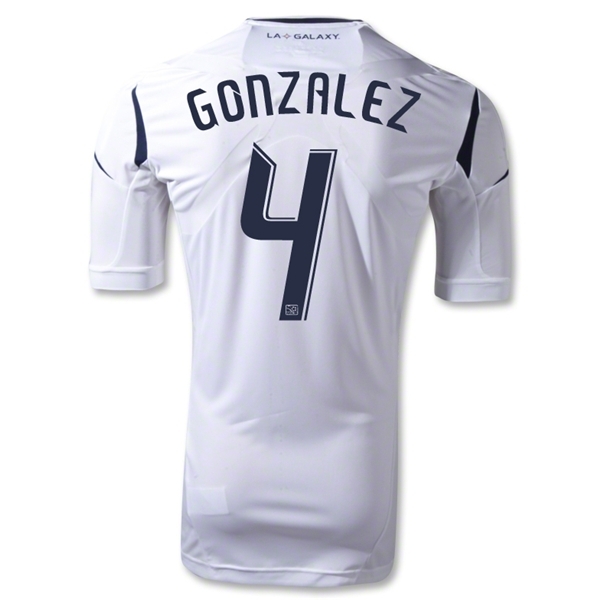 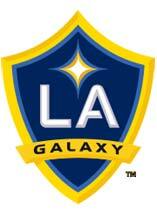 LA Galaxy is one of the ten founding members in Major League Soccer and started competing in the league in 1996. 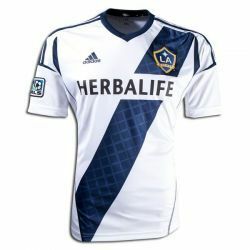 From 1996 to 2002, the club played its home game at the Rose Bowl. 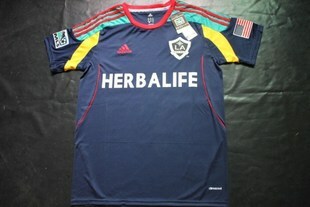 Then in 2003, they moved to their own stadium, the Home Depot Center stadium in Carson City, California. 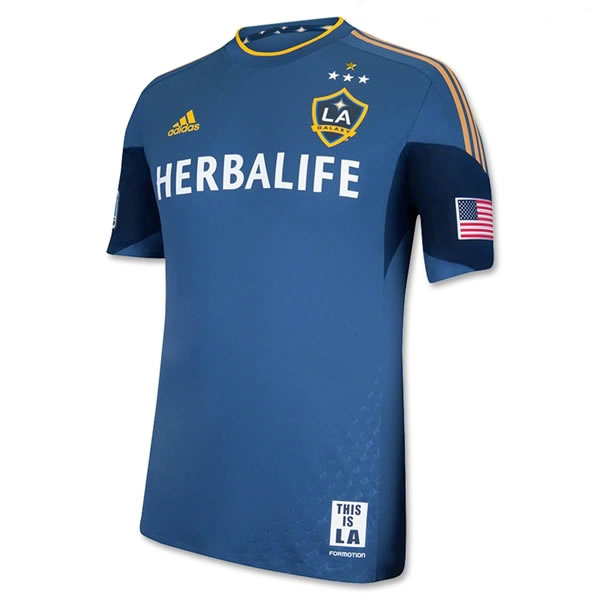 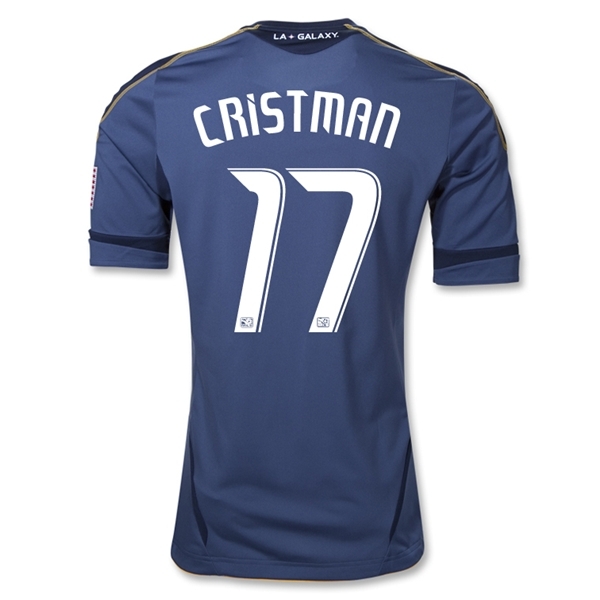 It has 3 organized groups of supporters, namely The LA Riot Squad, the Angel City Brigade, and the Galaxians. 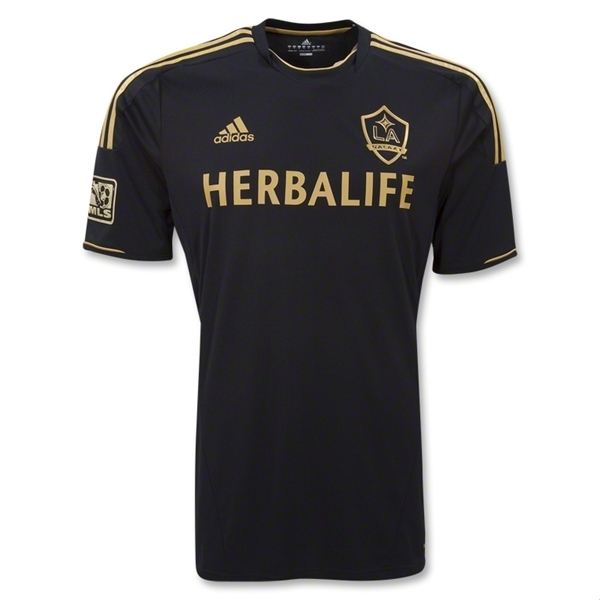 Their mascot is a frog-like extraterrestrial named "Cozmo".